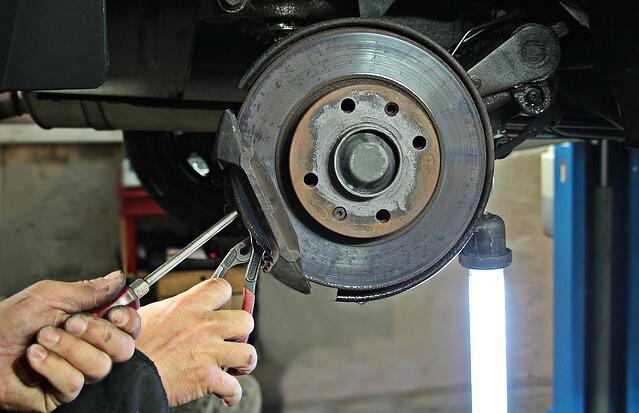 When it comes to servicing your vehicle, you don't want to settle for anything less than the best. 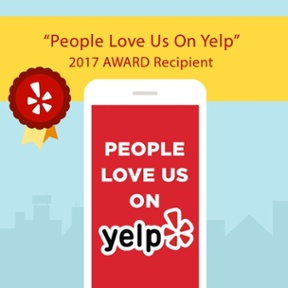 That's why here at Poquet Auto, we only hire the most qualified and knowledgable automotive mechanics to work on your vehicle. 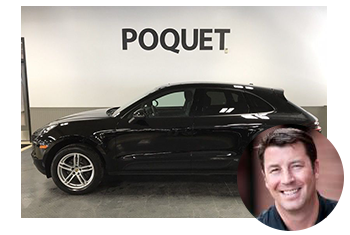 To showcase the team members that are working behind-the-scenes on your vehicle, we recently interviewed an employee from our service department, Nick Erickson, to learn more about his role at Poquet Auto, as well as getting the scoop on his personal life. What do you enjoy most about working in the automotive industry? Getting the experience and knowledge that comes with working on cars. What can we find you doing on the weekends/favorite hobbies? You can find me golfing or hanging out with my family and friends. What is your favorite color of car? I prefer gray vehicles. What is your favorite part about working at Poquet Auto? I'm constantly busy, so the day never drags on or gets boring. I love the fast-paced environment here at Poquet. What is the first thing you would buy if you won the lottery? I would buy a lot to build my house on. Where is your favorite vacation spot? The Philippines. What’s the most interesting or unique job you’ve had prior to working at Poquet Auto? Before working at Poquet, one job that I had was treating lawns and doing lawn care. 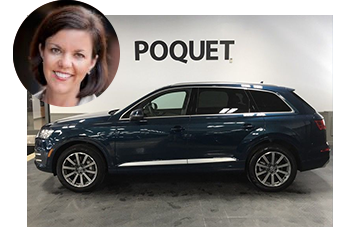 If you need your vehicle serviced by Nick and the Poquet Auto team, give us a call at (763) 522-2000 or visit our website.